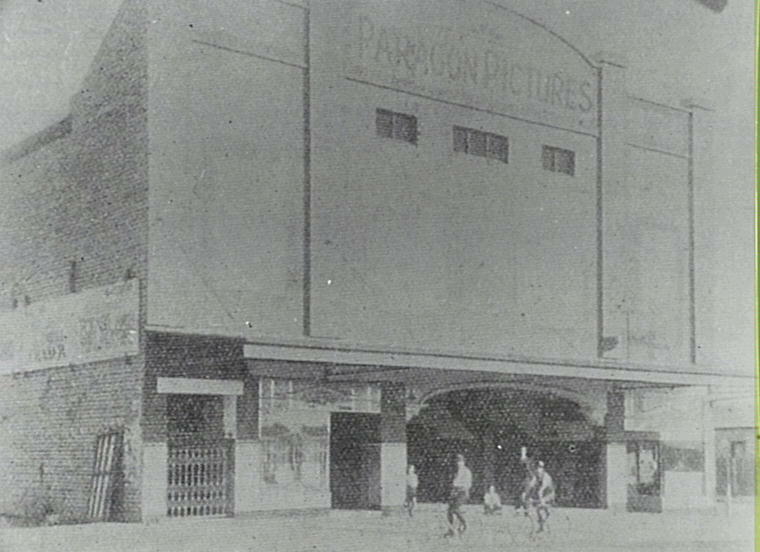 Opening in 1923 and closing in November 1958, the Paragon No. 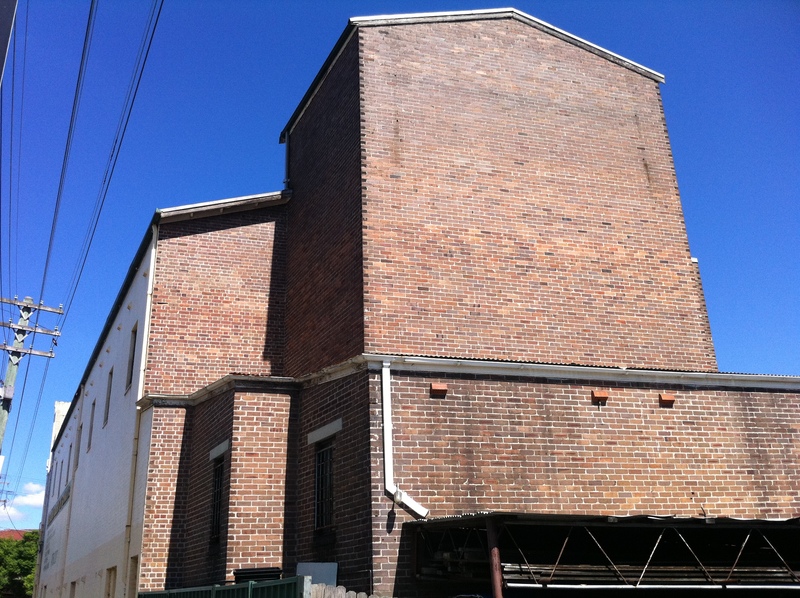 1 Theatre had a longer life than its twin. 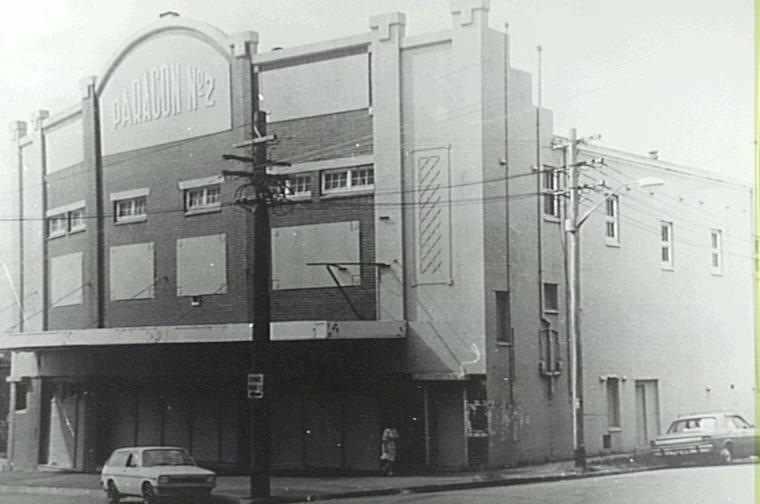 Starting life as a picture theatre serving the undemanding entertainment needs of Belmore, the Paragon replaced a shed that stood on the Bridge Road site previously. 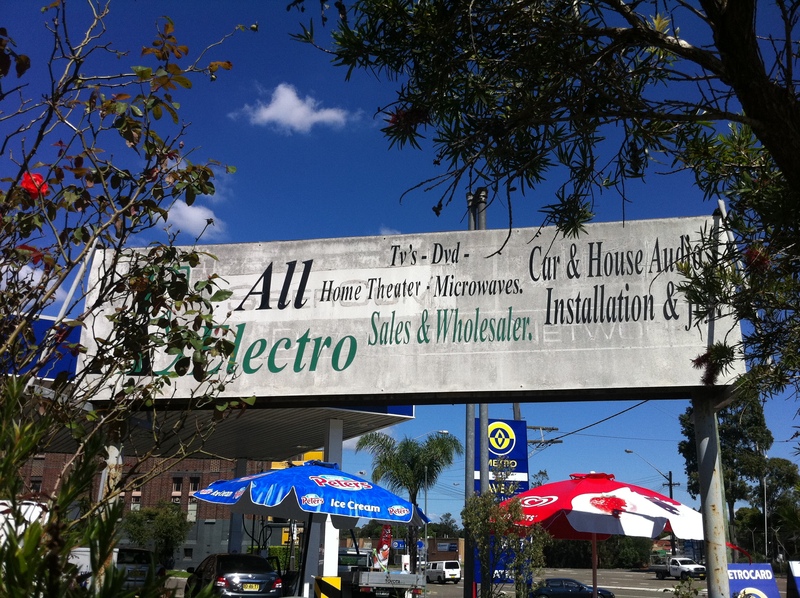 Was the shed the suburb’s previous entertainment hub? Who knows. 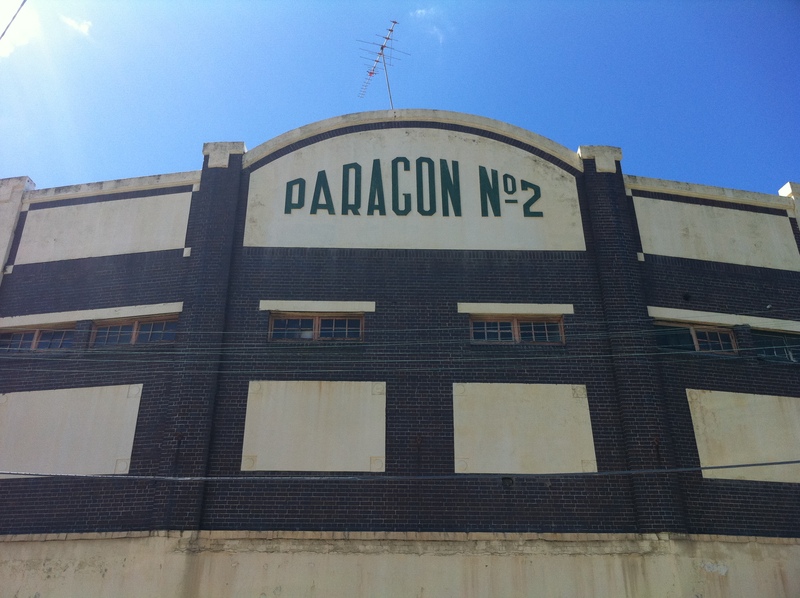 The Paragon No. 2 opened further up the road in 1928, and throughout the 30s and 40s, business was good. 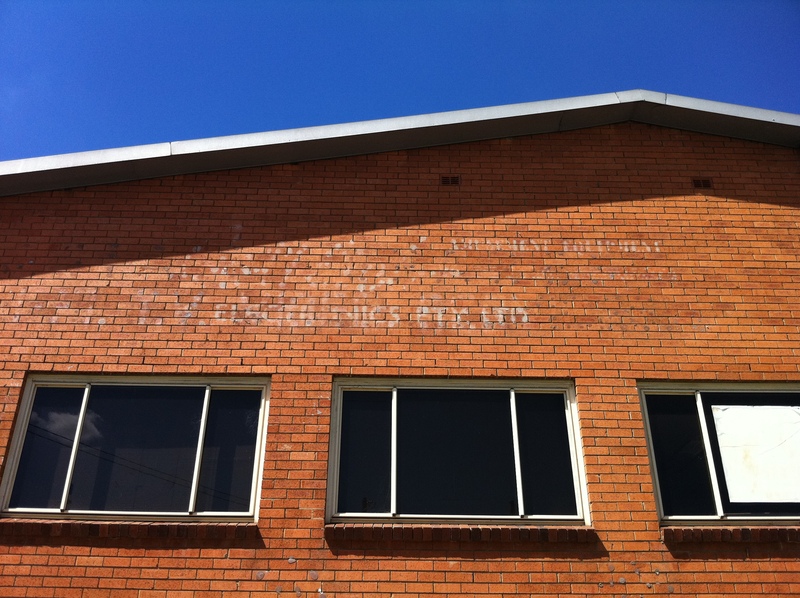 Canterbury-Bankstown League Club, 1960. 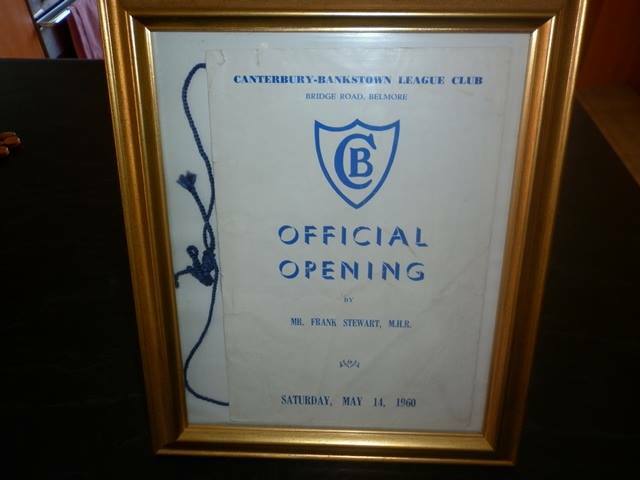 Image courtesy Canterbury League Club. 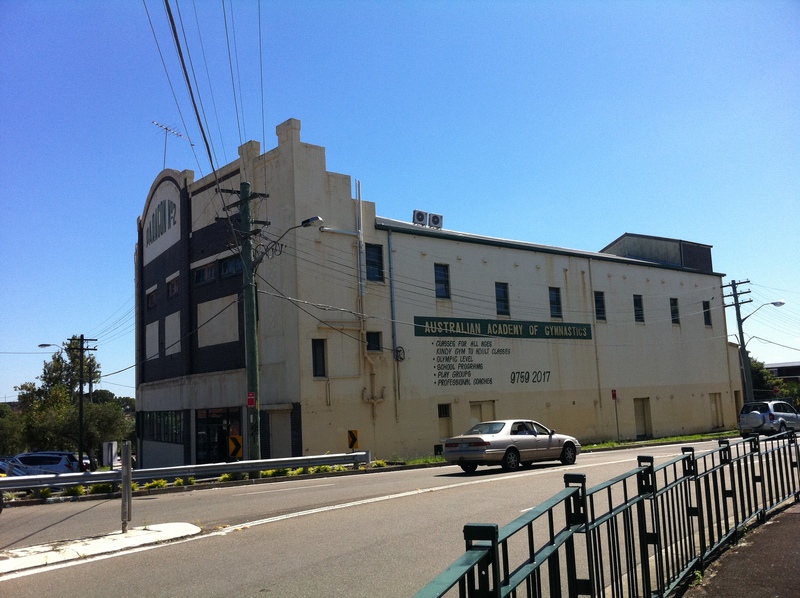 The Canterbury-Bankstown Bulldogs rugby league team had been formed in 1935, and as early as 1939 the club was holding its annual meetings at the Paragon Theatre. The Paragon staff must have slighted the club somehow, because what goes around comes around. 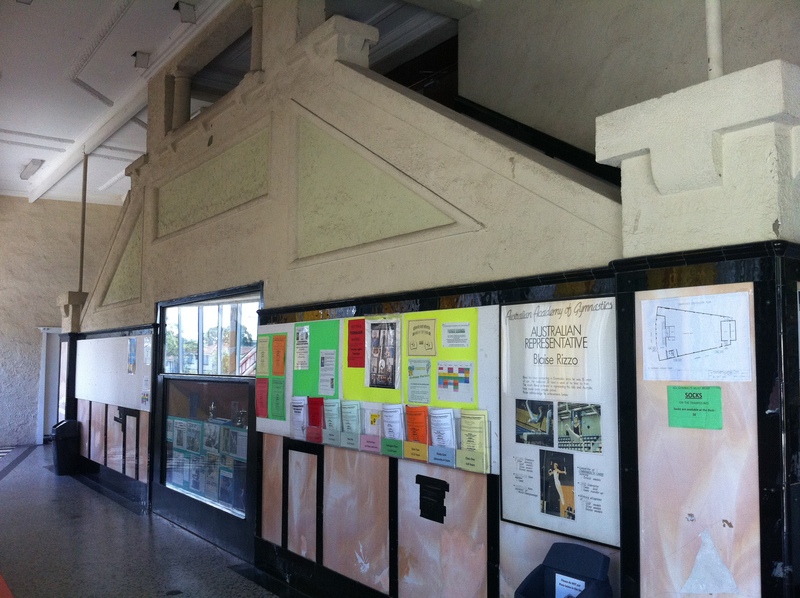 In 1957, the Canterbury-Bankstown League Club was formed to support the football club, and took up residency in a reconditioned naval hut built by club volunteers in nearby Collins Street. 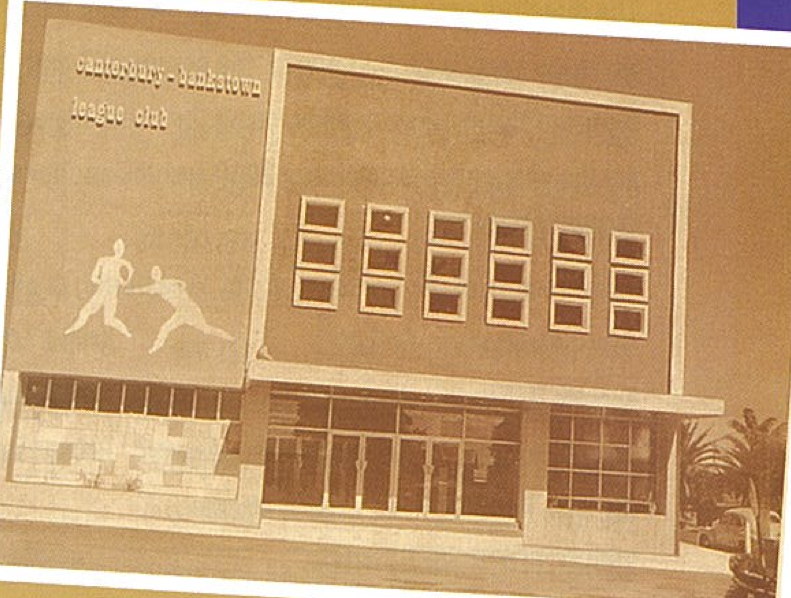 By 1958, the Paragon was floundering, struggling against the introduction of TV and a decline in suburban cinemas. 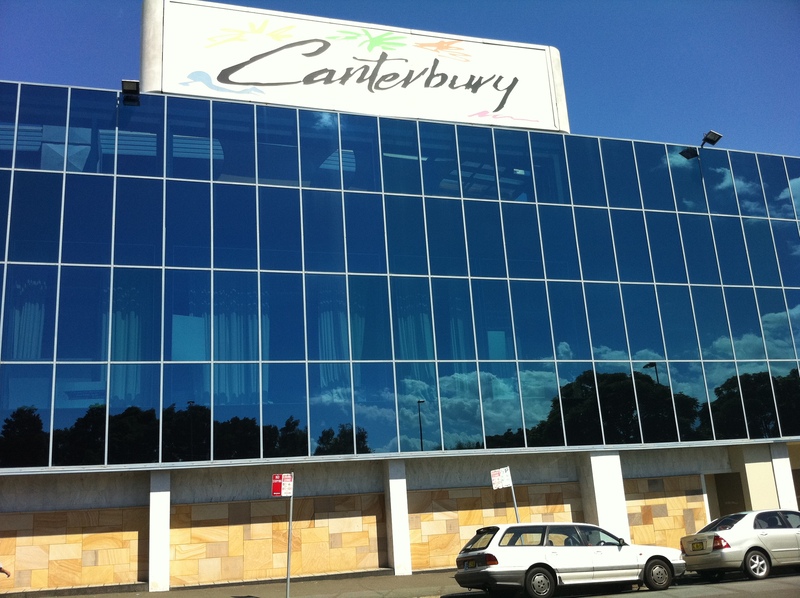 Meanwhile, the Canterbury-Bankstown Leagues Club was growing rapidly, and had already outgrown the naval hut. 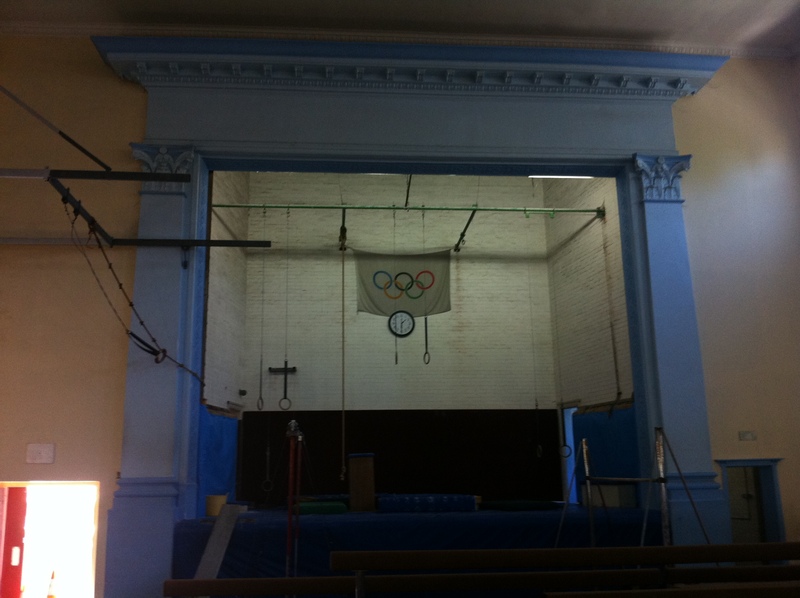 The club bought out the Paragon, and by 1960 had converted it into the spiffy new club premises seen above. UPDATE: Courtesy of reader Tony, we’ve now got a look at the brochure handed out at the grand opening of the rejigged Leagues Club in 1960. Big thanks, Tony! As opposed to the unofficial opening, I’m guessing. Incidentally, Mr. Frank Stewart, M. H. R., was a World War II veteran and ex-first grade Bulldog who went on to become the Minister for Tourism and Recreation in the Whitlam Government. It was Stewart who leaked info to the Federal Opposition regarding the Loans Affair, which ‘kicked off’ (heh) the chain of events that eventually brought down the Whitlam Government, but he also played a crucial part in the establishment of the Australian Institute of Sport. Oh, and he also presided over the opening of the Canterbury Leagues Club, but you knew that already. It’s easy to imagine that the further growth of the club over the next 50 years into the behemoth it is today is indicative of the growing enthusiasm in the suburbs for RSL and Leagues clubs, which provided myriad entertainment options the Paragon could only have dreamed of. 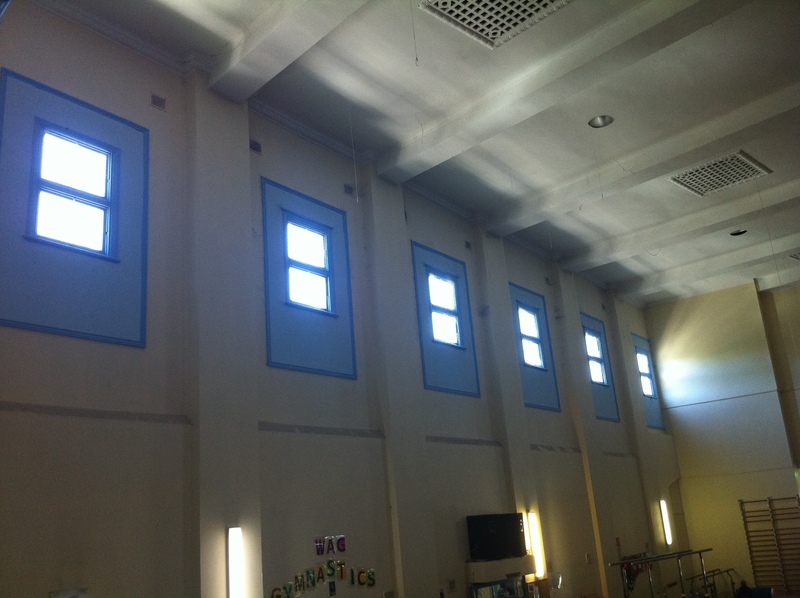 Realistically, the growth is probably also indicative of pokie profits. The idea of a suburban cinema now seems quaint in comparison. 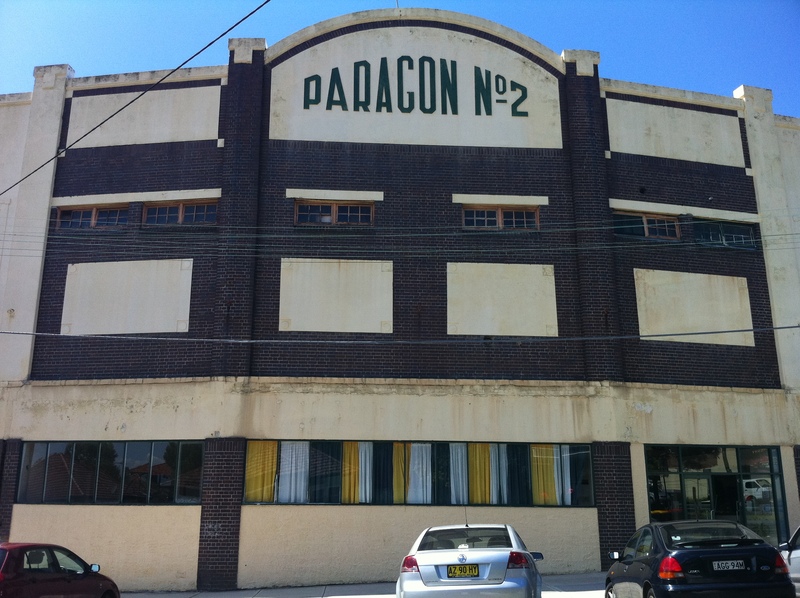 In honour of its fallen homie, today’s Canterbury League Club features a ballroom named the Paragon Room, and there’s a Paragon Lane that runs beside the Club. No tributes to that naval hut, though. A HUGE thanks to Lea Thomas at the Canterbury League Club for her generosity and assistance! It’s hard to imagine now, but there was once a time where pinball was so popular that Gottlieb Amusements had an Australian subsidiary. 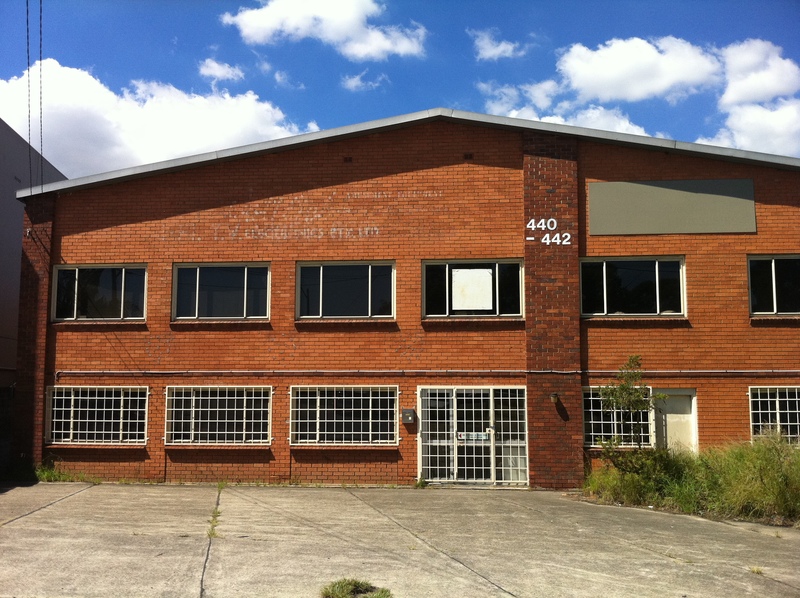 It closed down sometime after 1995, which is in keeping with the decline of the pinball industry itself. Ask for us by name. 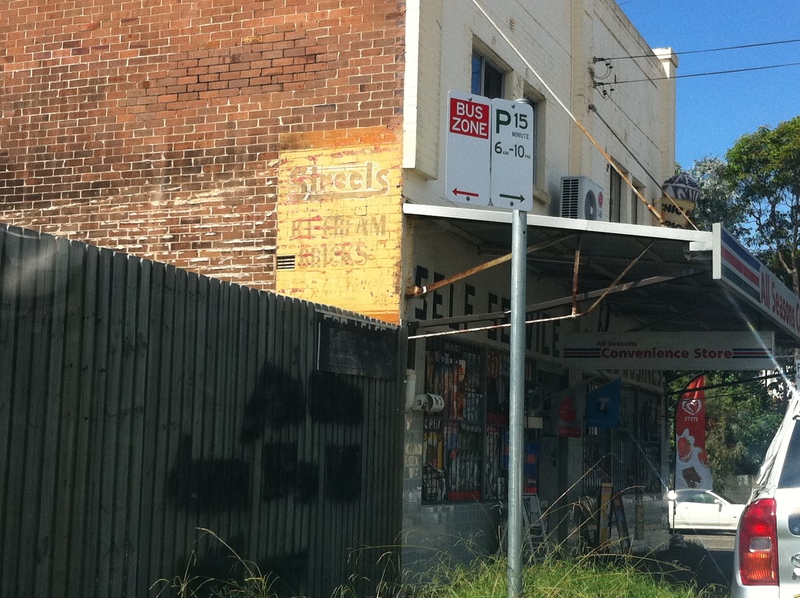 Presumably, this is where bored hipsters worked in a time before JB Hifi.